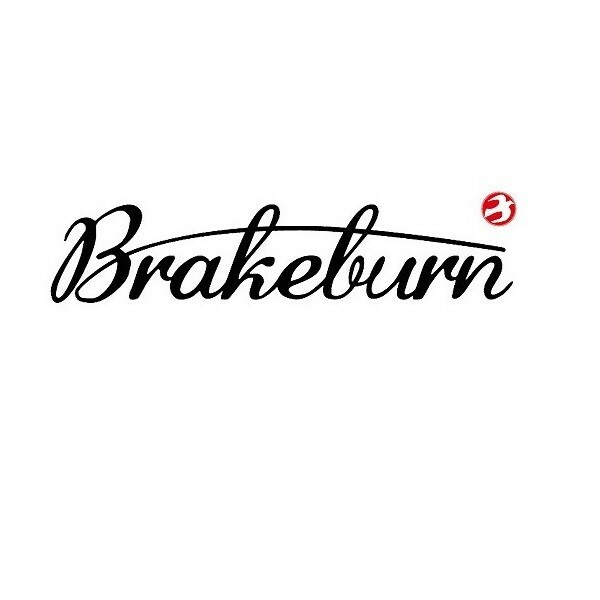 Boasting a prime coastal location in Dorset, Brakeburn is a clothing brand that takes design inspiration from its beautiful, natural surroundings. Brimming with cheery colours and head-turning designs, both men and women will look and feel great with a Brakeburn led wardrobe. As well as offering stylish and contemporary clothing, this lifestyle brand pulls out all the stops to provide exceptional quality footwear and bags - ideal for those who command attention when out and about.